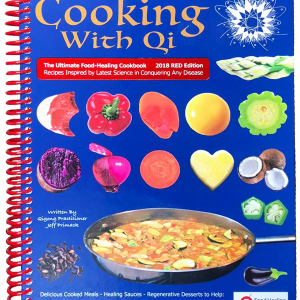 View cart “Cooking With Qi – Hardcover Coil 2018 Red Edition” has been added to your cart. 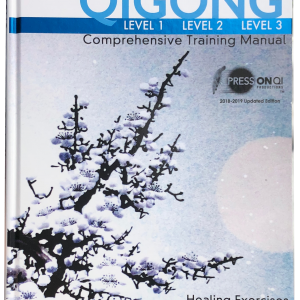 We have three packages sharing the best of our Qigong and Food Healing wisdom. 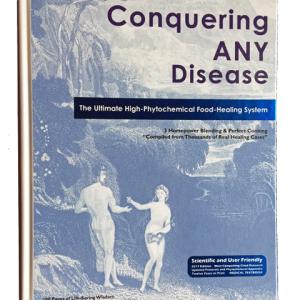 Our fulfillment house SHIPS BOOKS same or next day. Vimeo processes all VIDEO purchases giving stream anytime ownership. 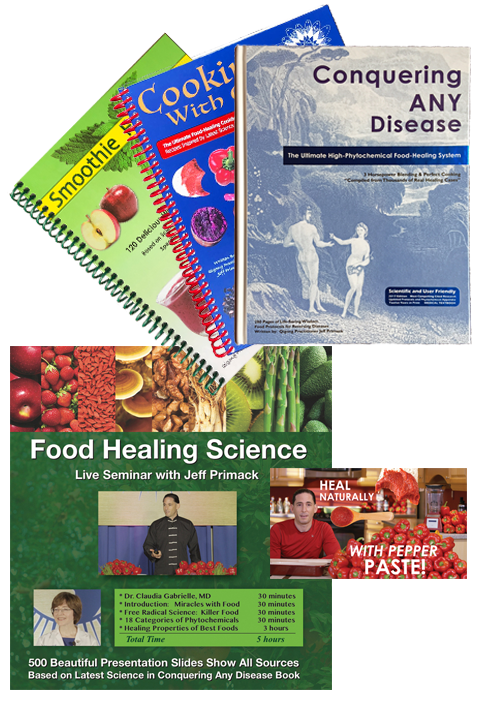 This package is for people who love learning about Food and how it effects us. 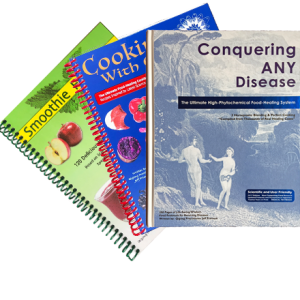 Our books are easy-to-read, science supported and recipes are easy to prepare. Saves $30 with FREE SHIPPING on this package.